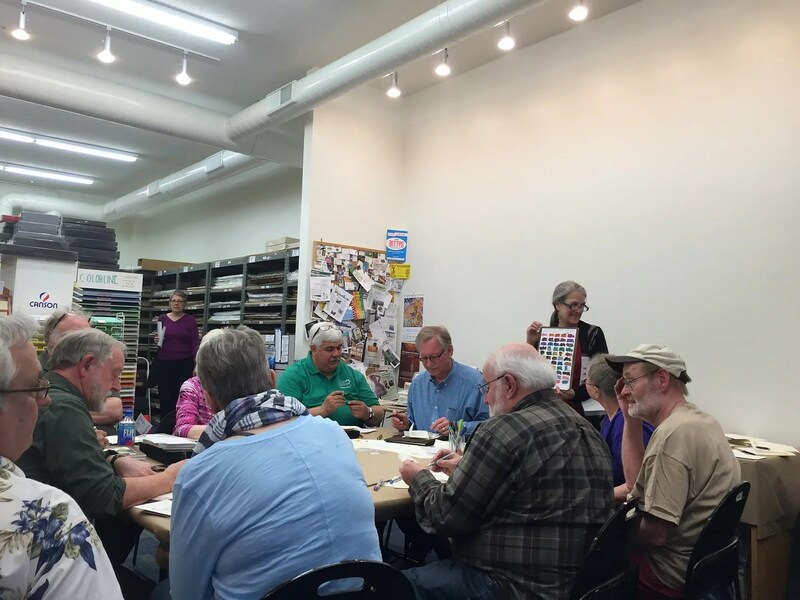 Our next meeting is April 15th at WET Paint on Grand Ave in St. Paul, MN. We will start at 6:30 PM and the Theme of the meeting is Testing Paper & Ink. Wet Paint is located at 1684 Grand Avenue in St. Paul and its website, including directions can be accessed here.